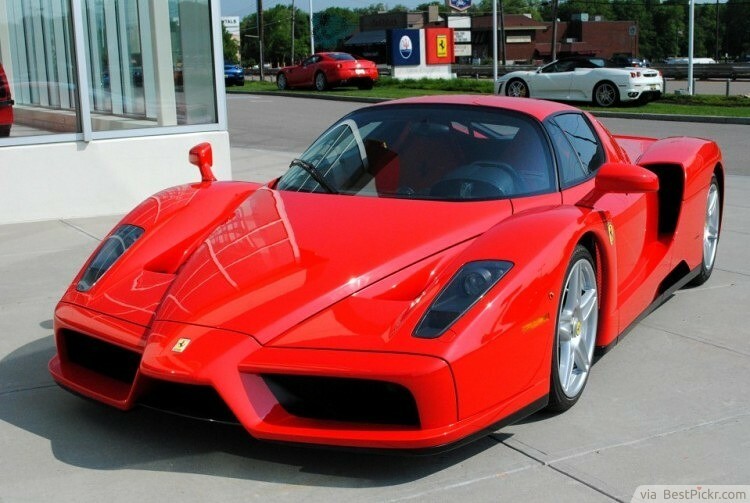 The 2003 Enzo Ferrari was built to honor the owner of the company. 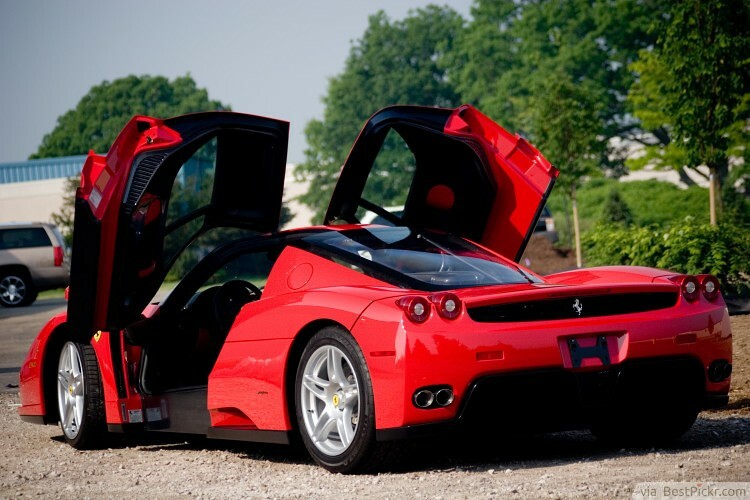 Only 400 of these cars were built and sold. 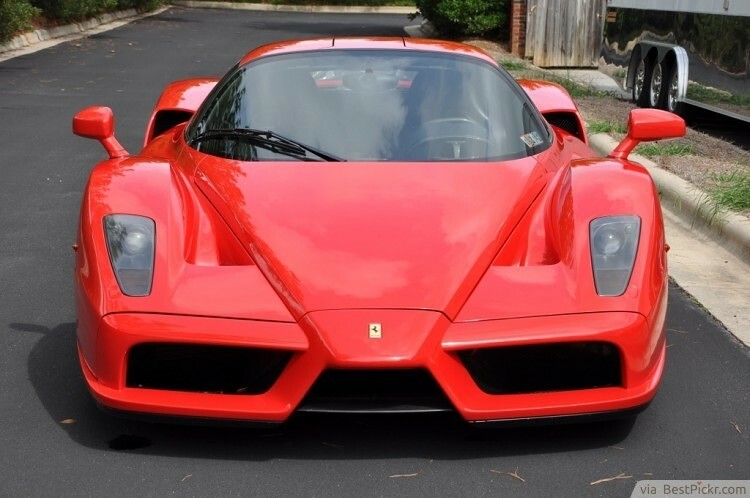 A guy bought it for 500 thousand dollars at an auction, which is very cheap since the cars don’t go under a million dollars in value and they’re quite rare.